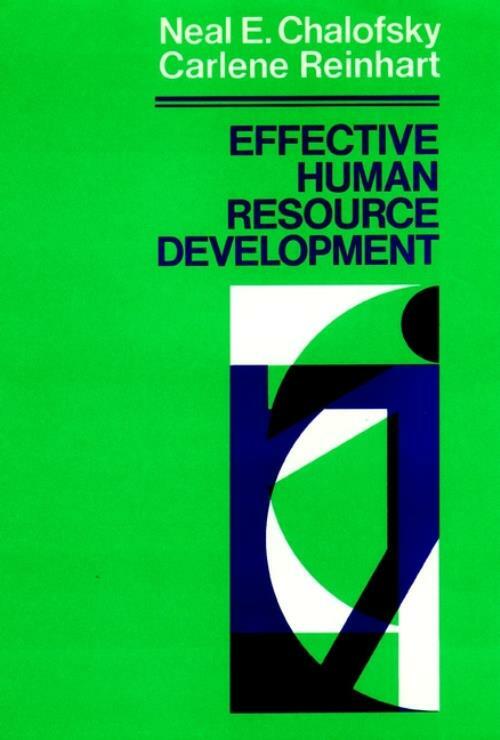 Offers tested methods for assessing the effectiveness of HRD functions and identifying opportunities for improvement. Details three primary criteria and illustrates how each can be achieved. An in–depth case study shows how one HRD manager built a high–quality organization based on those criteria.